Researchers from The University of Western Australia (UWA), ARC Centre of Excellence for Coral Reef Studies, and Western Australian Marine Science Institution have examined the impact of the 2016 mass bleaching event on reefs in Western Australia (WA). 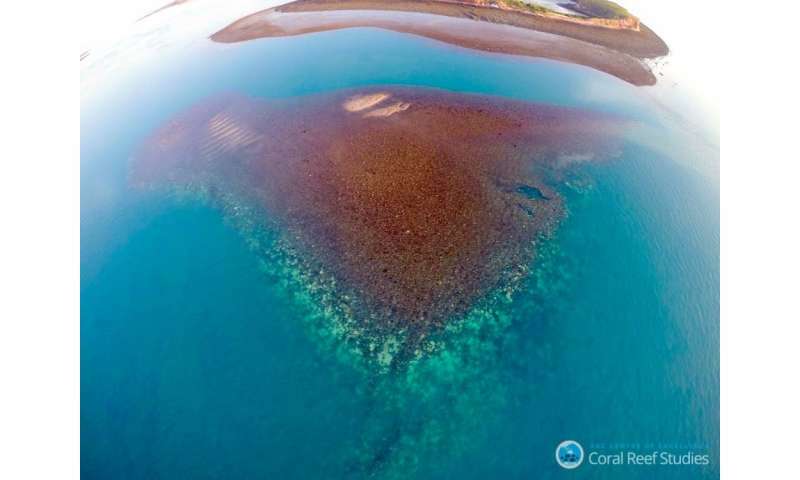 They found significant bleaching occurred in the inshore Kimberley region, despite Kimberley corals being known as exceptionally stress resistant. They also found mild bleaching at Rottnest Island and that the Ningaloo Reef escaped bleaching. Coral bleaching occurs as the result of abnormal environmental conditions, such as heightened sea temperatures that cause corals to expel tiny photosynthetic algae, called 'zooxanthellae.' The loss of these colourful algae causes the corals to turn white, and 'bleach'. Bleached corals can recover if the temperature drops and zooxanthellae are able to recolonise the coral, otherwise the coral may die. The researchers, led by UWA's Dr Verena Schoepf and Masters student Morane Le Nohaïc, conducted surveys on the health of coral reefs along the Western Australian coastline from tropical to temperate locations. 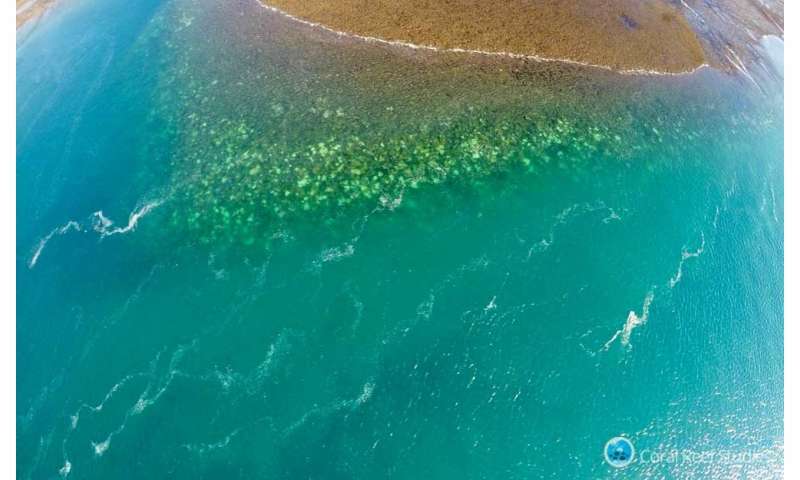 "We found a concerning 57 to 80 per cent of corals on inshore Kimberley reefs were bleached in April 2016 - this included Montgomery Reef, Australia's largest inshore reef," Dr Schoepf said. "Our research also found that there was mild bleaching at Rottnest Island - 29 per cent of corals were moderately bleached." "Ningaloo Reef, a UNESCO World Heritage site, escaped bleaching, but had some temperature-unrelated coral mortality. 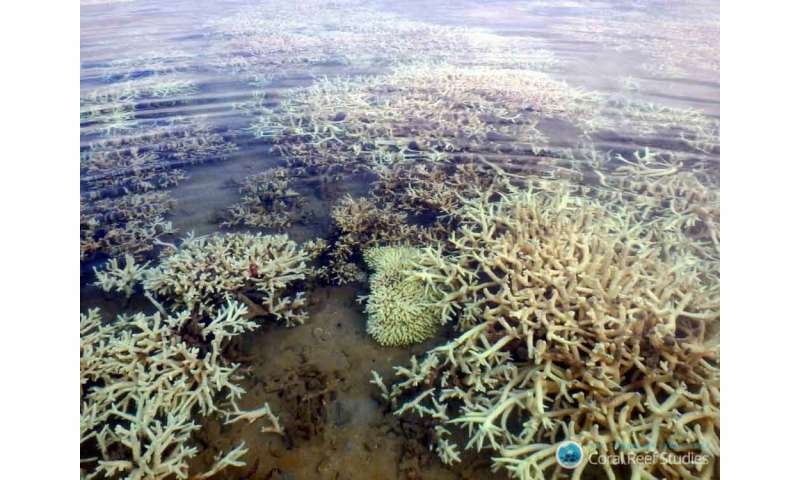 Temperate corals at Bremer Bay (Southwest) experienced no bleaching." "This is the first documented regional-scale bleaching event in WA during an El Nino year and the first time we have been able to measure the percentage of impacted corals in 2016," she said. "Coral reefs in WA are now at risk of bleaching during both El Nino years, such as in 2016, and La Nina years, such as 2010/11. But the geographic footprint differs - the northwest is at risk during El Nino years, whereas Ningaloo Reef and reefs further south are at risk during the La Nina cycle." "As bleaching events become more common in the future, it is critical to monitor how bleaching events impact coral reef resilience, and how long it takes reefs to recover from such catastrophic events."